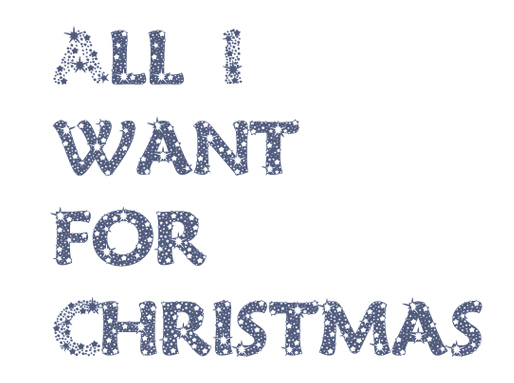 Object for ignoring the annoying Christmas songs that we have to listen to every year, forcing the consumerism which is imposed upon us through all kinds of media. 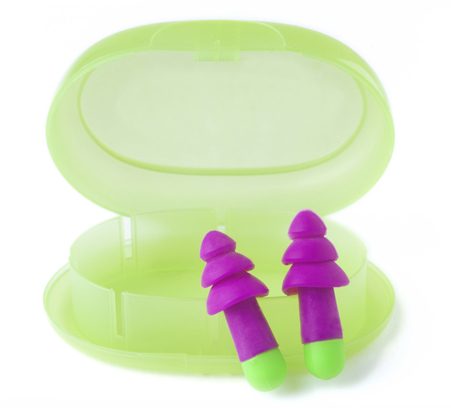 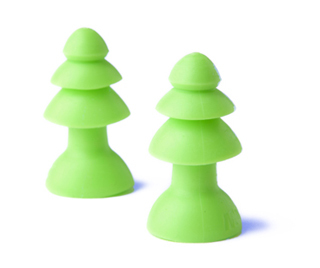 Christmas tree as the most recognizable symbol of Christmas is ironically replaced in the form of ear plugs. 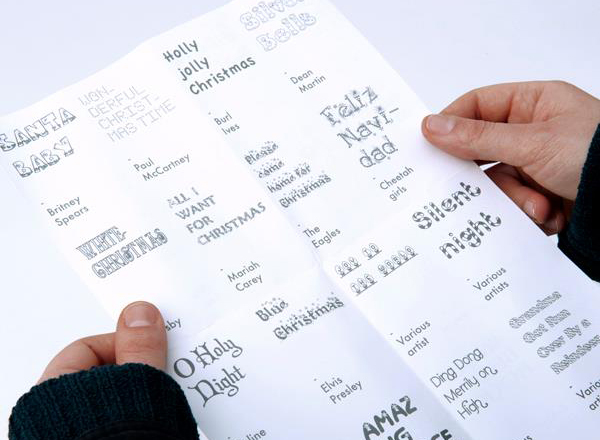 Song titles are designed in the spirit of Christmas using kitchy Christmas fonts.